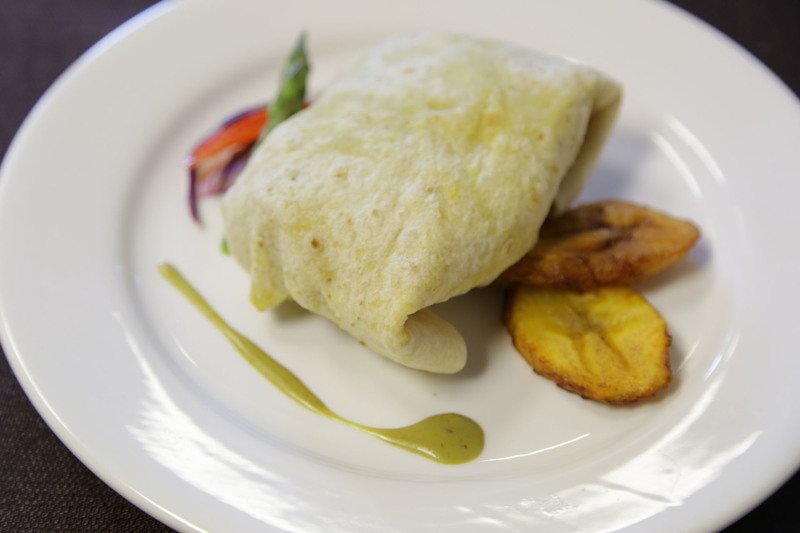 Delicious roti served with plantain. 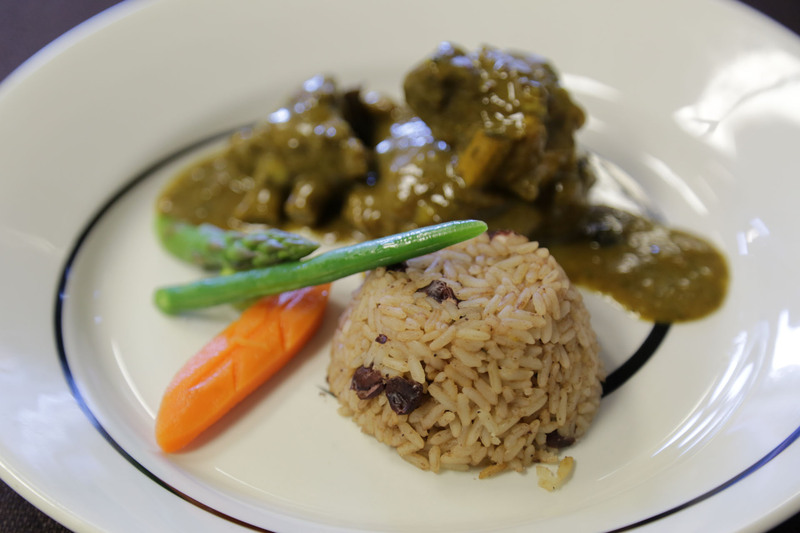 House blend Caribbean curry and Island Spices slow braised chicken and goat meat dishes. 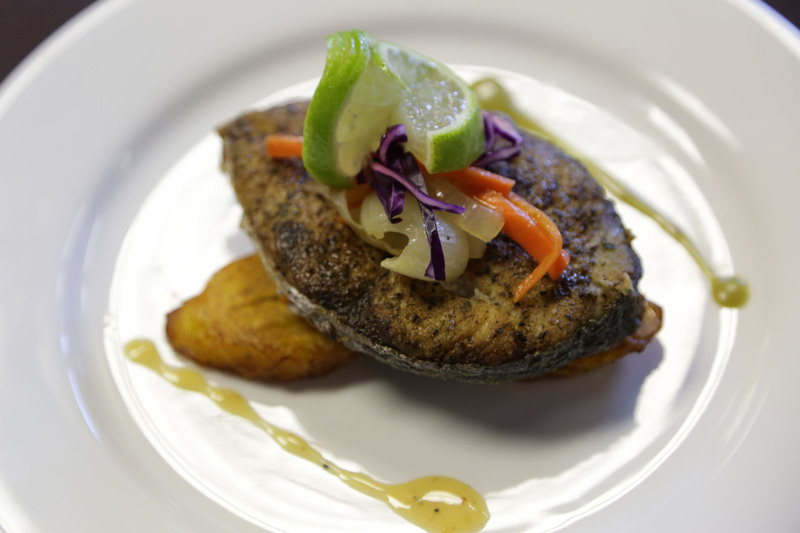 Tender kingfish cooked with Chef Carlton herbs and spice rubs. 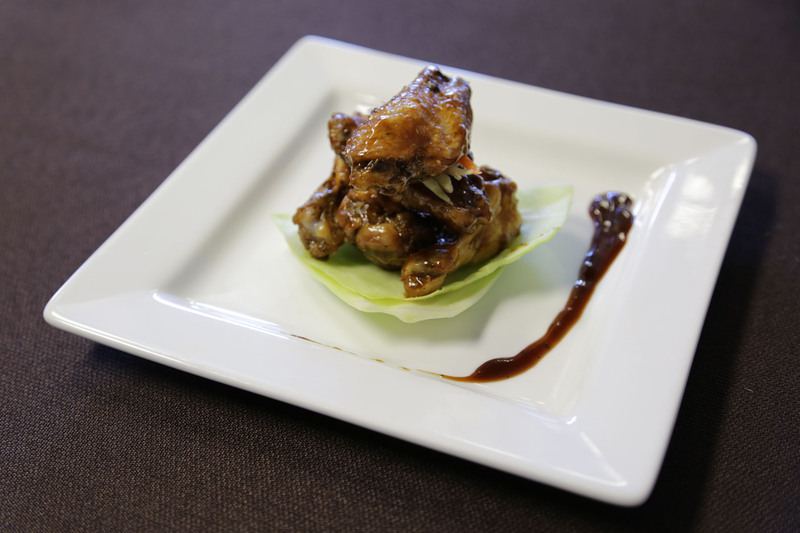 Juicy chicken wings drenched in Chef Carlton Rum BBQ Sauce. 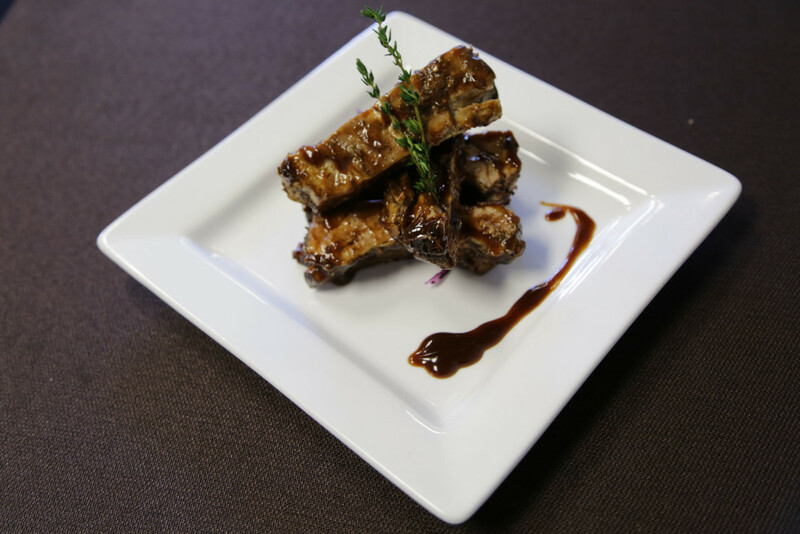 Seasoned with Island Spiced signature Jerk Rub and grilled over an open flame; cooked to perfection. Island Grill Caribbean Restaurant Downtown Ottawa © 2015. All rights reserved.